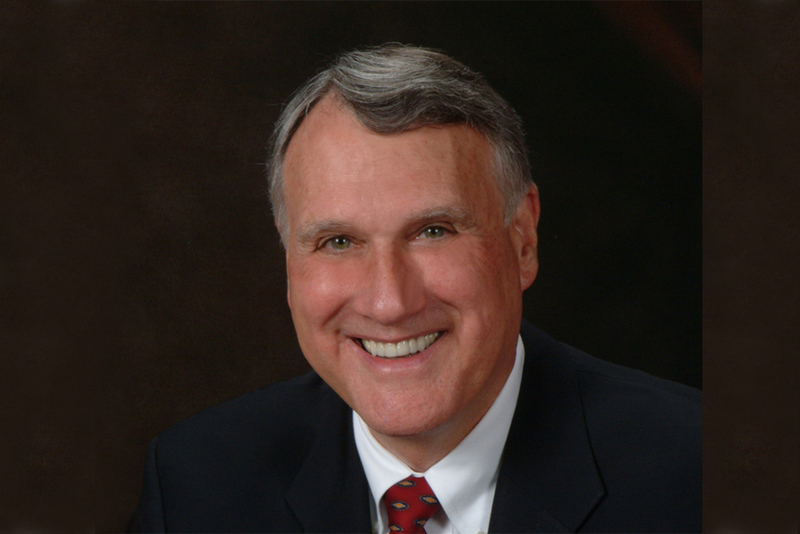 Former U.S. Sen. Jon Kyl was chosen by Gov. Doug Ducey to return to Washington, D.C., to fill the remainder of the late Sen. John McCain’s term through 2020. Kyl, 76, represented Arizona in the U.S. Senate from 1995 through Jan. 3, 2013, before he retired from politics and Jeff Flake was elected. He was previously in the U.S. House of Representatives, 1987-1995. An attorney, Kyl most recently worked for Covington & Burling. While in the senate previously, Kyl served as Senate Minority Whip, the second-highest ranking position in the Republican conference. Though Kyl was high on the list, he was not the top choice among Maricopans who took a survey last week at InMaricopa.com. Asked to name anyone they thought Ducey should select to replace McCain, 26 nominated Cindy McCain, the late senator’s widow. Finishing far behind in second place was ex-sheriff Joe Arpaio, who just finished last in the Republican Primary for a senate seat. Arpaio was named eight times, while Maricopa Mayor Christian Price and Rep. Martha McSally were both named seven times. Kyl was fifth in the survey, with six people naming him their choice. The 25 others named ranged from state Sen. Steve Smith to non-Arizona entertainer Kanye West.